I'll find something or pose it out myself dude. 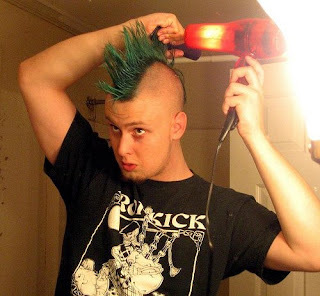 ps the running mohawk pic isnt showing up-wanna email it? where?? ps go with the kinetic inset panel for p 4? wait josh I've done one of each now-hourglass and kinetic-pick one.